Ready to perfect your climbing skills and start to invert? This class is perfect for you! Learn the essential skills of how to climb with ease and grace from basic fireman climb, tuck, performance, side climbs and more! You will also learn the proper techniques on how to safely and comfortably invert. Pre-requisites: Students must be able to climb to top of pole and come down controlled. 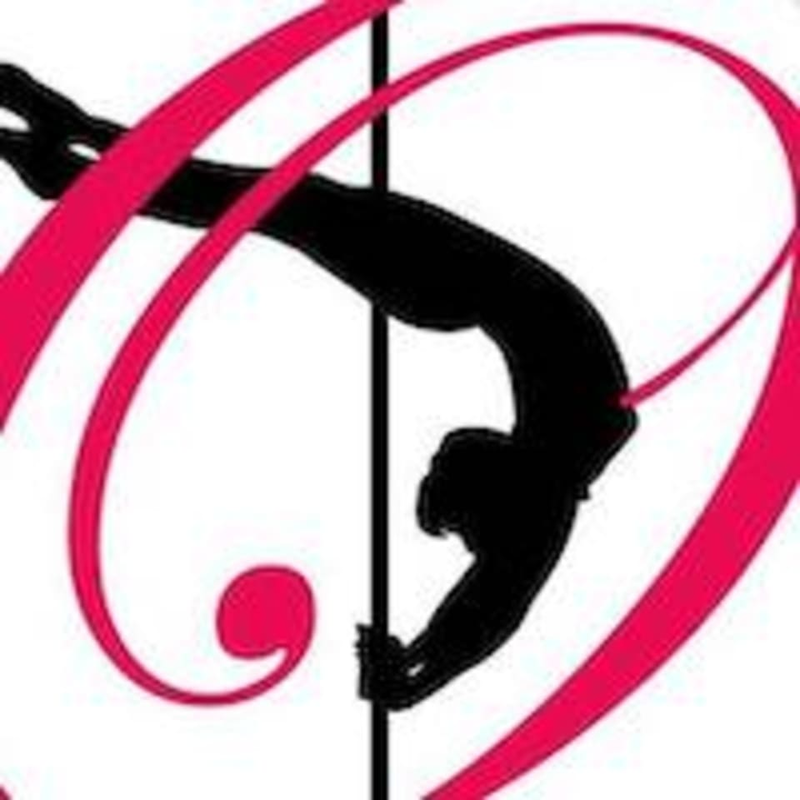 Ask your instructor if you are ready to Pole Climbs & Invert Prep class today! There are no upcoming “Pole Climbs & Invert Prep: Must be able to climb” classes on this day.